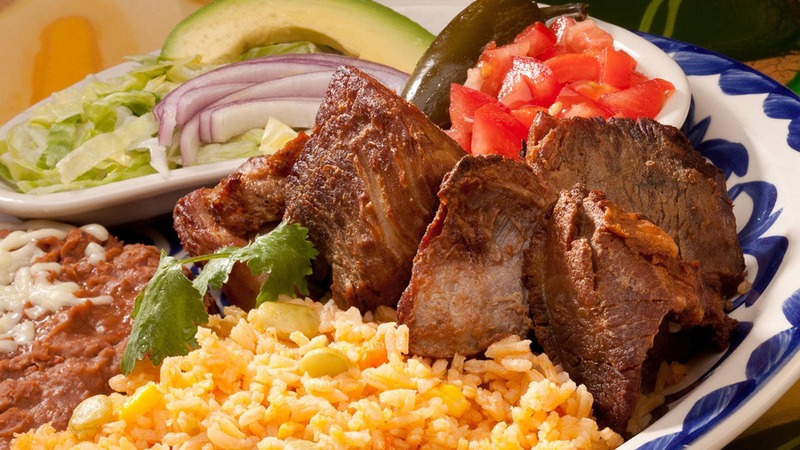 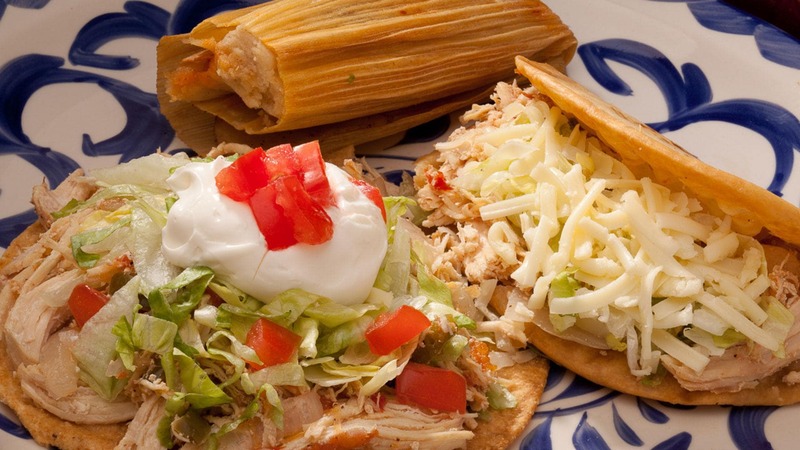 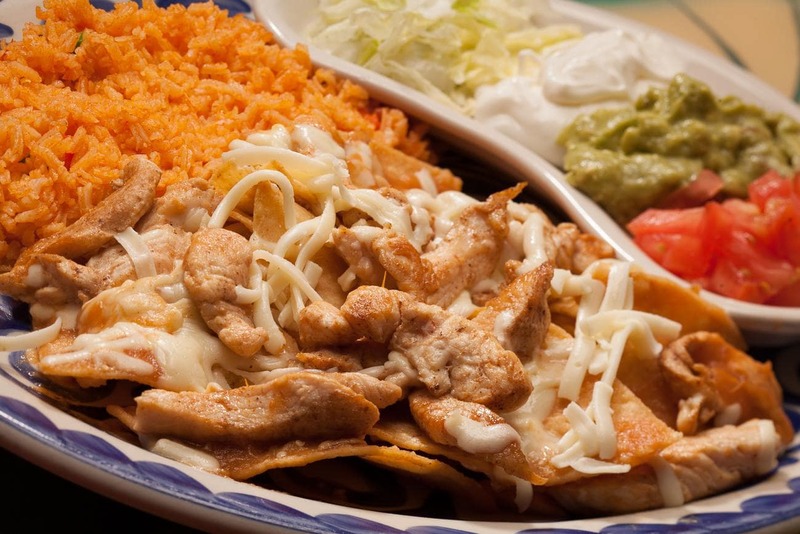 From favorites like carne asada, enchiladas, chimichangas, and burritos to more unique dishes like tortas and molcajete, La Mesa Mexican Restaurant has an authentic Mexican dish to satisfy every craving. We also have several variations of our enchiladas and burritos, if you want to venture away from your comfort zone! 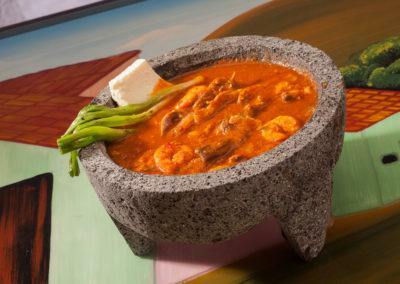 Grilled steak, chicken, chorizo and shrimp sautéed in a special hot sauce, garnished with Queso Fresco and green onions. 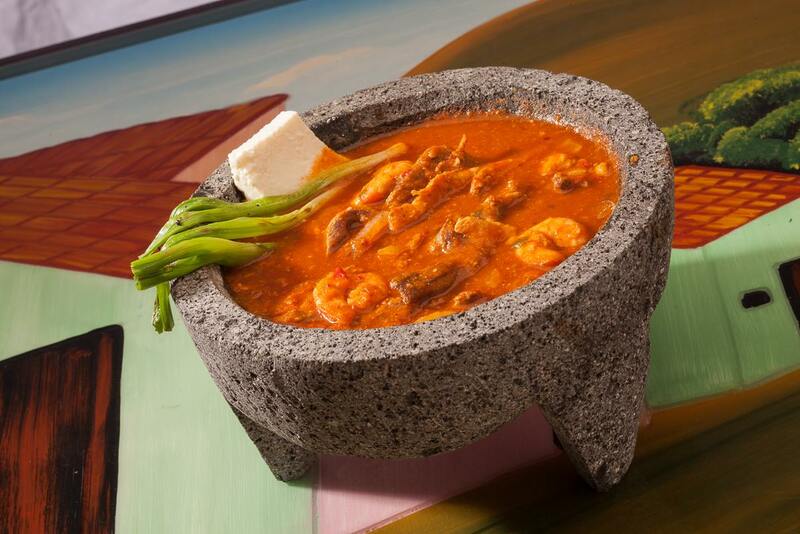 Served in a lava rock bowl. 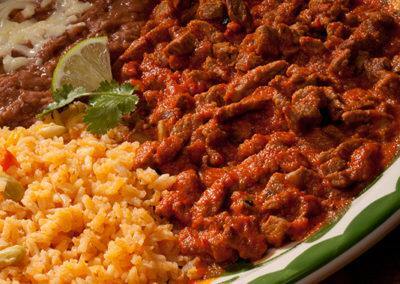 Includes rice, refried beans and tortillas. 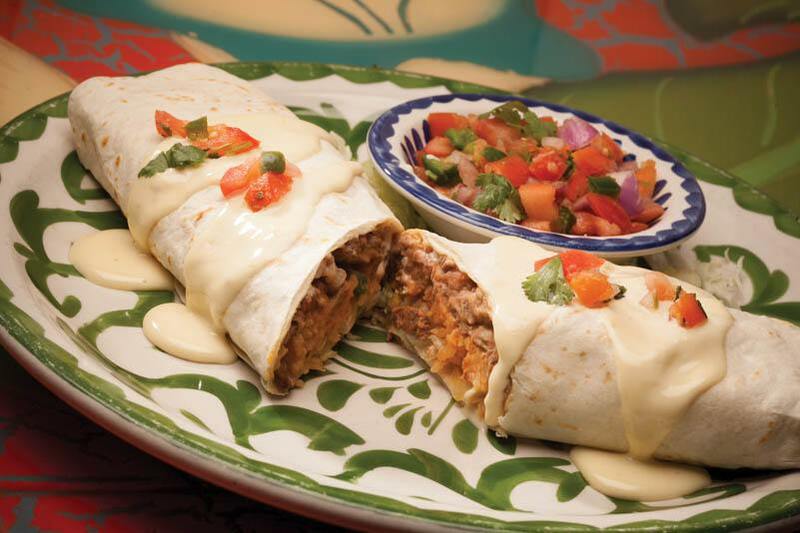 A flour tortilla filled with your choice of chunks of beef or shredded chicken, deep fried until golden brown and topped with cheese sauce. 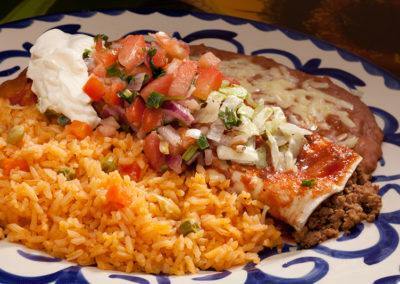 Served with lettuce, pico de gallo, guacamole and sour cream, rice and refried beans. 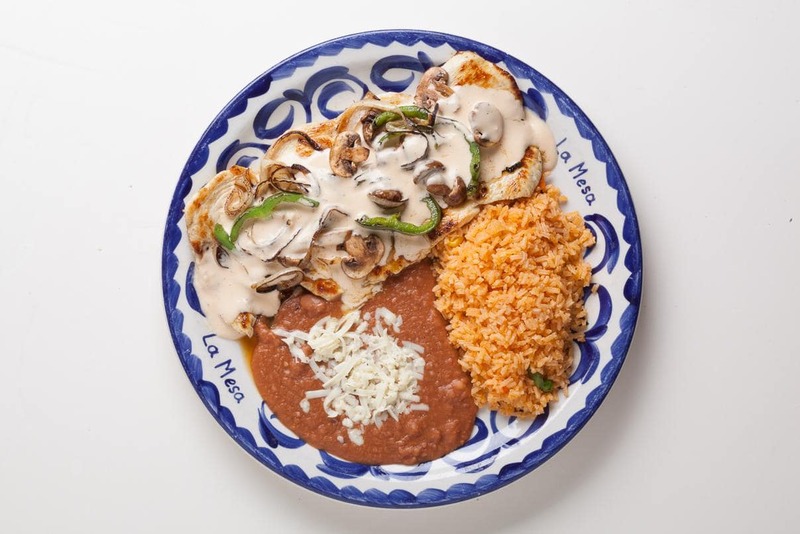 Grilled chicken breast with sautéed green peppers, mushrooms and onions. 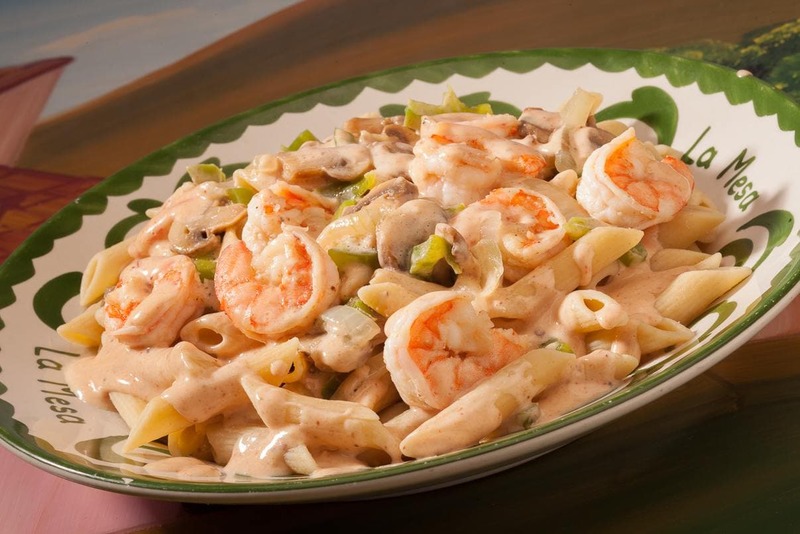 Topped with a creamy chipotle sauce. 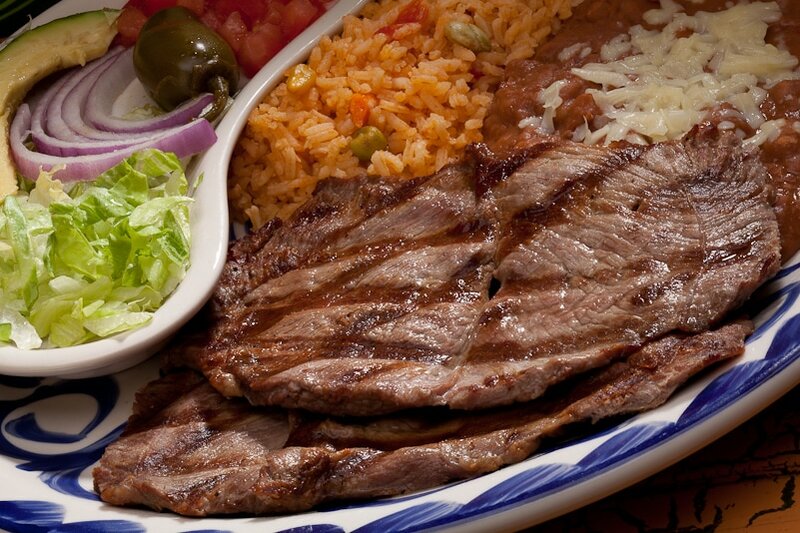 Served with rice and refried beans. Our traditional chips mixed with grilled chicken or steak, topped with melted cheese and cooked in a red or green salsa. 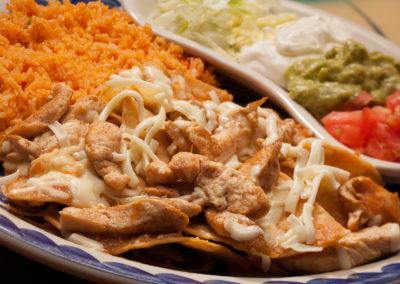 Served with rice, lettuce, tomato, guacamole and sour cream. 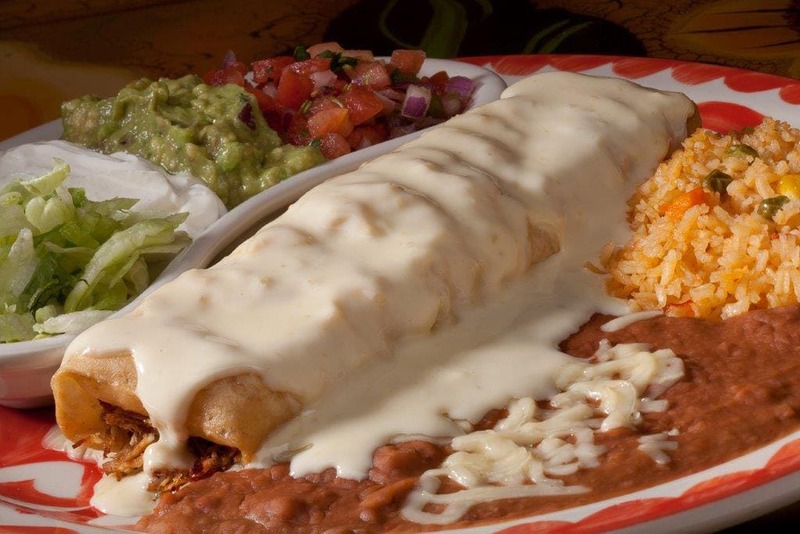 A flour tortilla filled with your choice of chicken or ground beef, topped with melted cheese, burrito sauce, lettuce, sour cream and tomato. 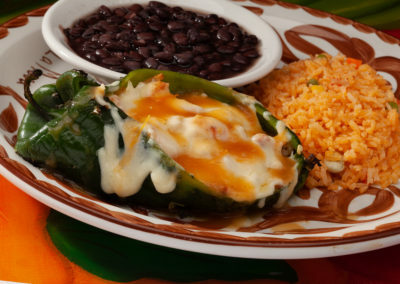 Served with rice and refried beans. 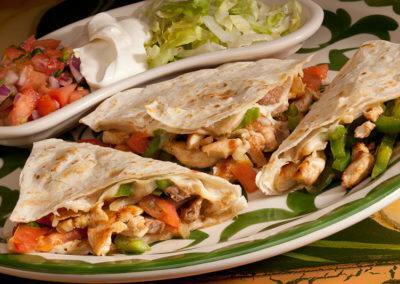 Large quesadilla stuffed with your choice of steak or chicken fajitas. 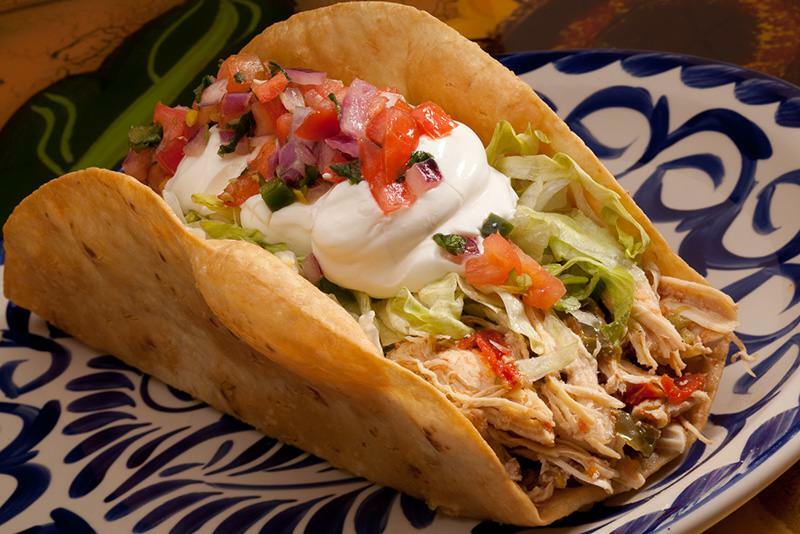 Served with lettuce, sour cream and pico de gallo. 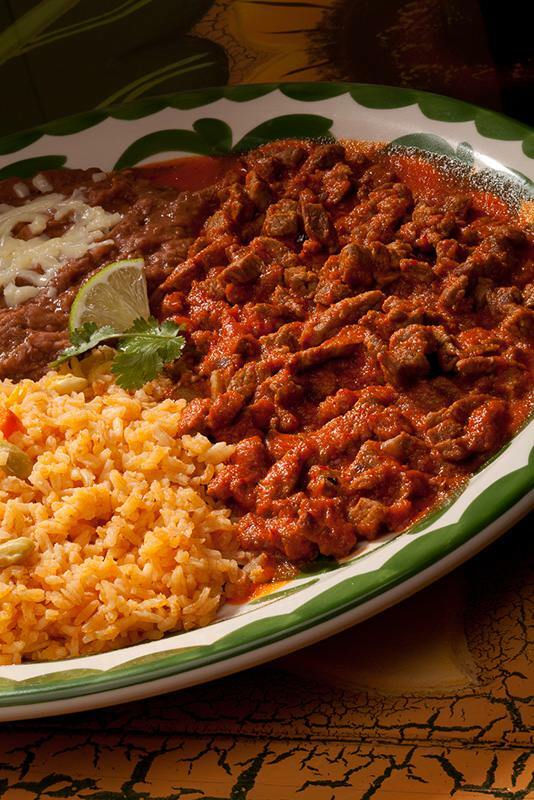 Grilled steak, carnitas or chicken, cooked in your choice of red or green hot sauce and served with rice, refried beans and tortillas. 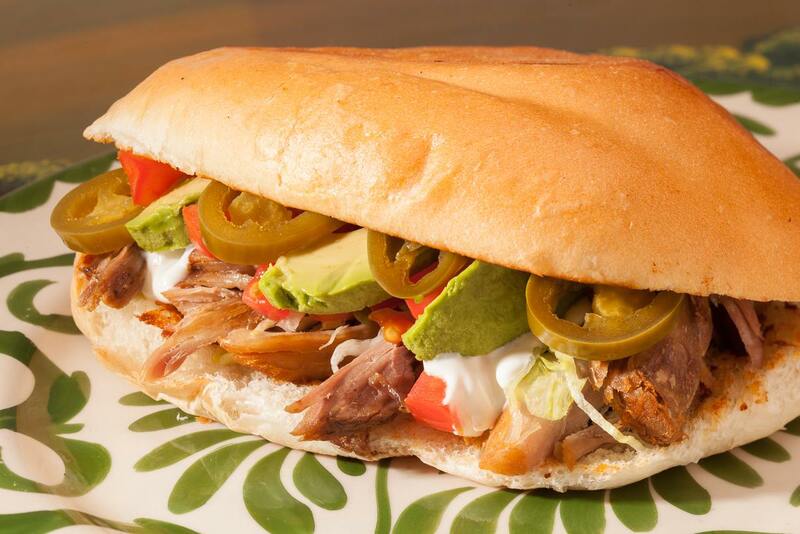 Mexican specialty sandwich filled with choice of carnitas, grilled steak or chicken, lettuce, tomato, jalapenos, avocados and sour cream. 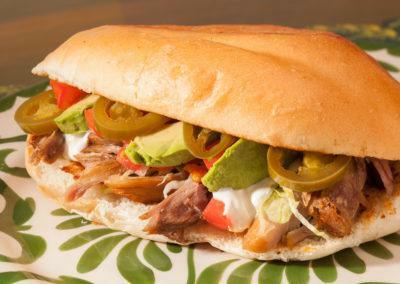 Served in warm French bread. 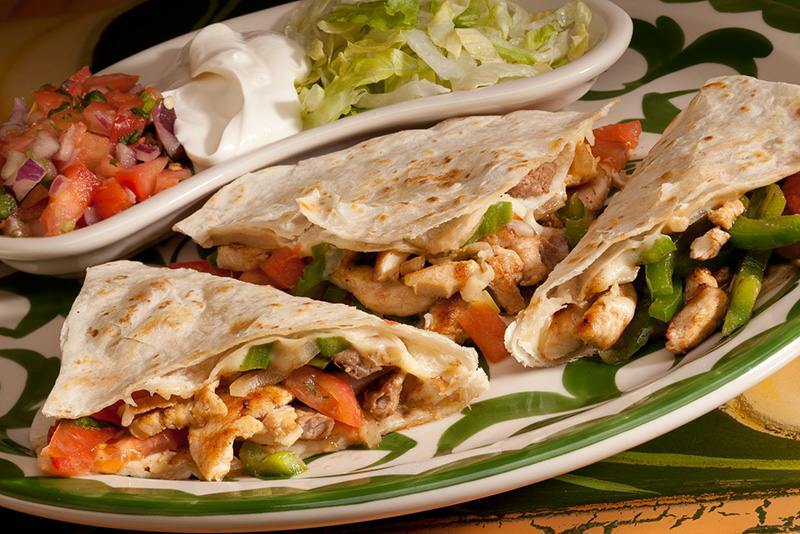 Your choice of grilled steak, carnitas or chicken, wrapped in a large flour tortilla. 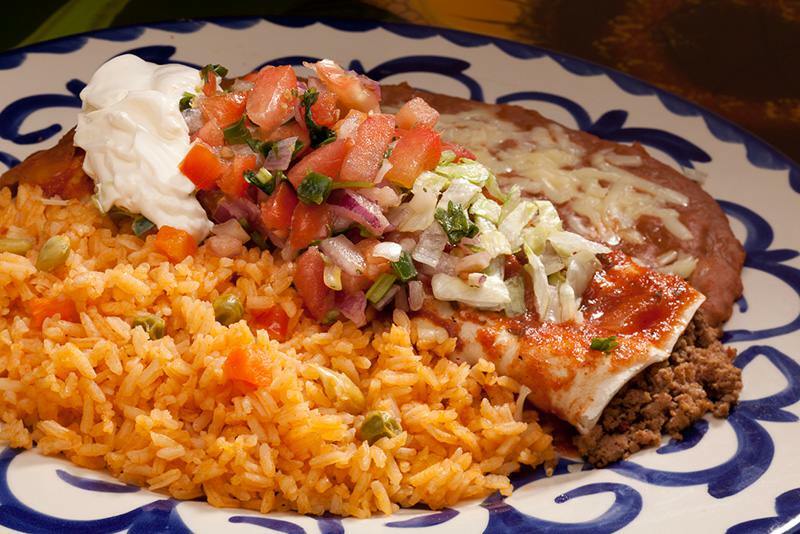 Stuffed with rice, beans, lettuce and sour cream. 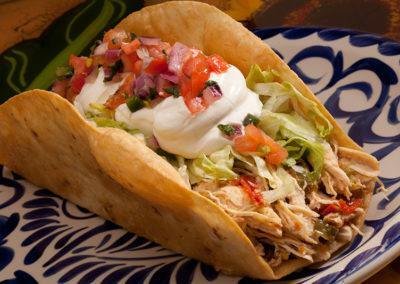 Served with pico de gallo. 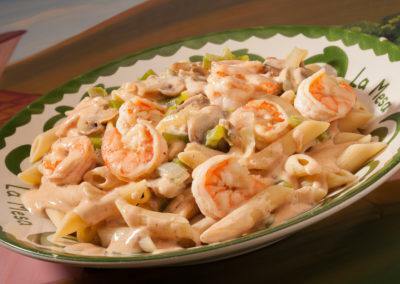 A generous portion of Penne Rigate and creamy cheese chipotle sauce with grilled onions, green peppers and mushrooms. 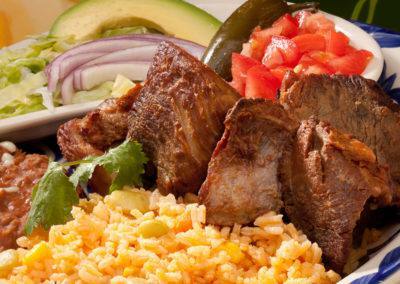 Tender pork tips served with avocado, lettuce, tomato, jalapeno, red onions and served with rice, refried beans and tortillas. 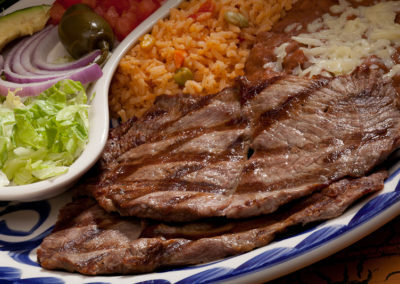 Our grilled steak served with avocado, lettuce, tomato, jalapeno, red onions and served with rice, refried beans and tortillas. 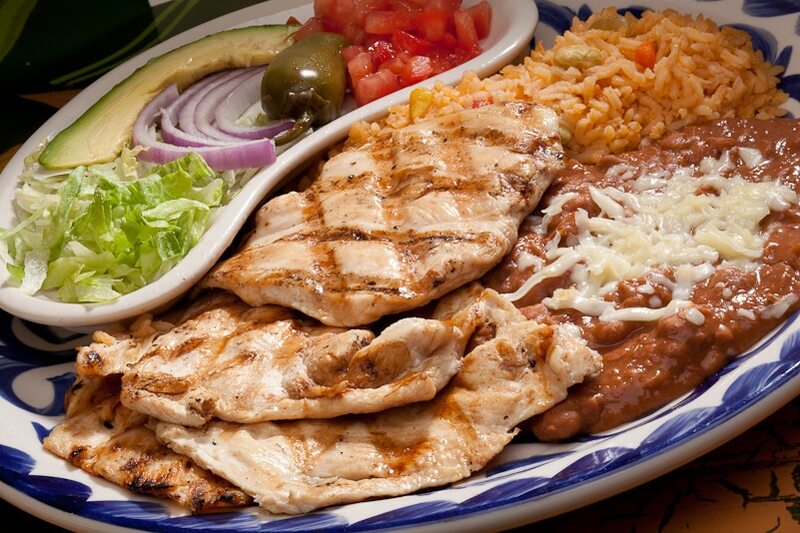 Grilled chicken breast served with avocado, lettuce, tomato, jalapeno, red onions, rice, refried beans and tortillas. A chile poblano stuffed pepper with your choice of ground beef or grilled pineapple shrimp, with black beans and rice. 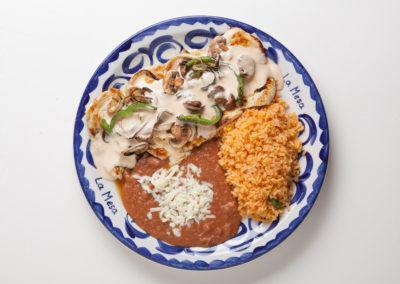 La Mesa Mexican Restaurant offers a Lunch Express menu Monday through Friday from 11 a.m. to 3 p.m. with fast and fresh entree items, such as enchiladas and burritos, for only $6.50! 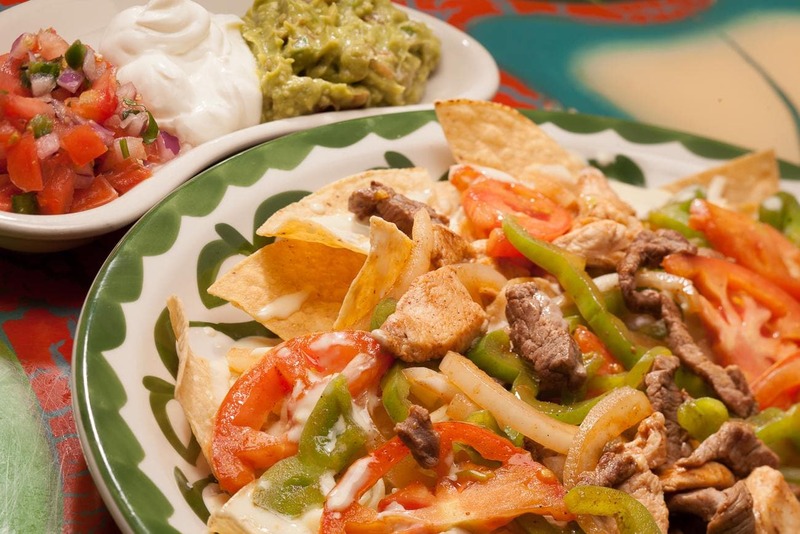 Want to try more than one Mexican entree? 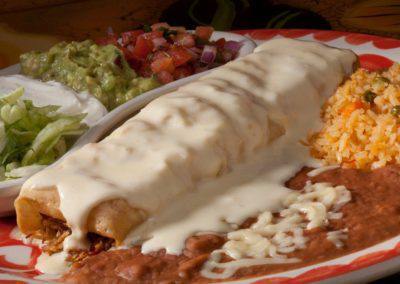 Mix and match tacos, burritos, enchiladas, and more with a build-your-own combination platter! 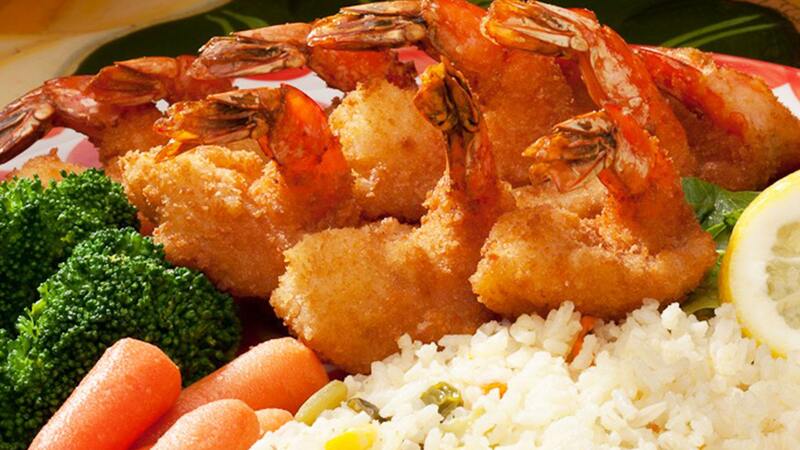 Looking for seafood entrees? 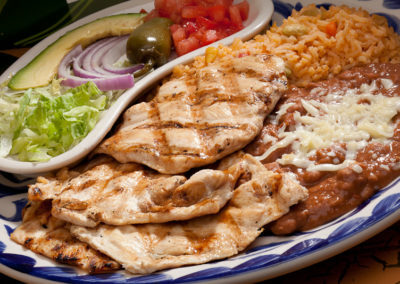 Our Gulf of Mexico menu items feature shrimp, crab, and tilapia with avocado, pico de gallo, and various sauces!